Peter Boggis has over 25 years’ experience of helping major corporations transform their business and IT operating models for increased business value. In particular, he specialises in helping clients to build innovation, collaboration and portfolio management capabilities as a source of increased organisational strength. Peter began his working career training and qualifying as a Chartered Accountant with PwC, working on audits of many medium- to large-sized companies across a wide range of industries. This broad experience of business operating models caused him to shift into mainstream management consulting in 1980, initially with Deloitte in Kenya and then Ernst & Young in South Africa. In 1989 Peter relocated back to Europe and joined the then nascent but fast-growing firm of CSC Index, pioneering the principles and practices of business reengineering. Over the next nine years Peter led a series of major business reengineering programmes across a range of industries including financial services, manufacturing, consumer goods and food manufacture. Central to his work was helping companies realise synergies across multiple divisions and geographies by rethinking their enterprise operating models. In 1992 he pioneered the application of the principles of business reengineering to the work of IT organisations, which led to an innovative approach of transforming the performance of the IT function and thereby the value it was able to deliver to the business. More recently Peter has focused on applying the principles of experiential learning to helping business executives gain the insights and capabilities needed to develop and operationalise strategy, including conducting a number of study tours to leading practice companies in the USA and Europe. During his consulting career, he advised companies in Europe, North America, South Africa, South-East Asia, and Australasia on all aspects of technology led transformation across many different industry sectors, including steel, mining, chemicals, pharmaceuticals, financial services, and the automotive finance industry. 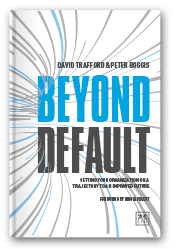 Beyond Default – Setting Your Organisation on a Trajectory to an Improved Future. Co-authored with David Trafford and published by LID Publishing on 7 September 2017. The Changing Role of Leaders for the Digital Age. A chapter co-authored with Frank Dannenhauer and David Trafford, in The Palgrave Handbook of Managing Continuous Business Transformation. Peter holds an MA from Cambridge in Modern Languages and has always been passionate about the power and role that language plays in helping organisations envisage a future beyond that of its default. 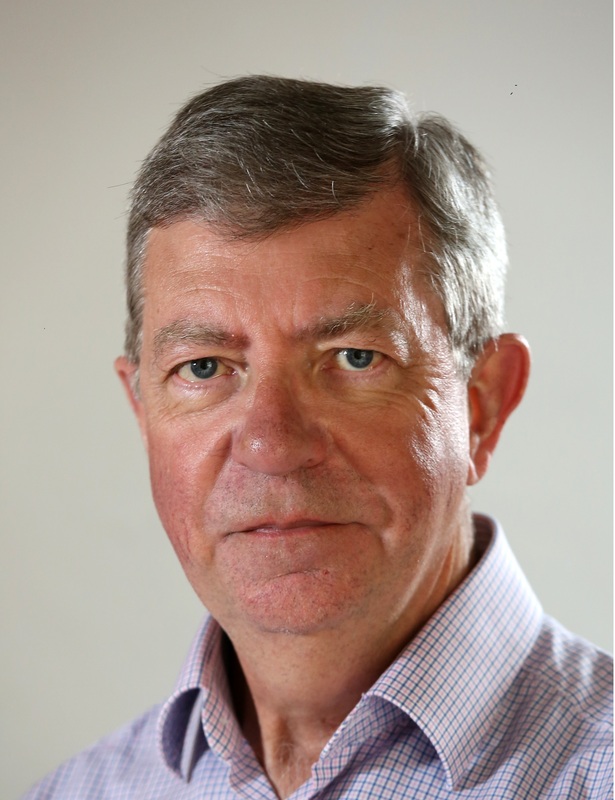 He has also held a non-executive role for a major UK charity in the retirement care sector and actively supports educational and medical charity work in Africa.